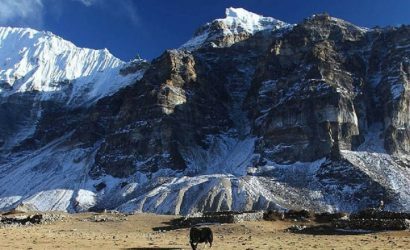 Island peak is an alluring peak that lies in between the peaks of Ama Dablam and Lhotse on the top of Chukung glacier. 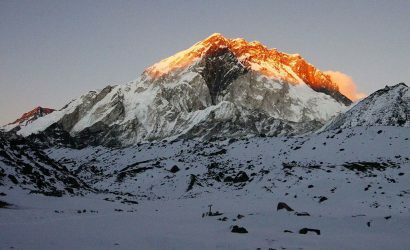 Island Peak is a beautiful mountain peak in the Everest region of the Himalaya which towers 6,189 meters above sea level. 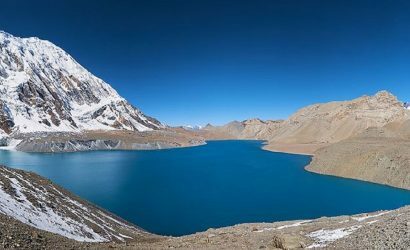 The trek to the Everest Base Camp and Kalapatthar is tremendous and visit of the pristine Sherpa villages and monasteries makes the trip memorable over a lifetime. 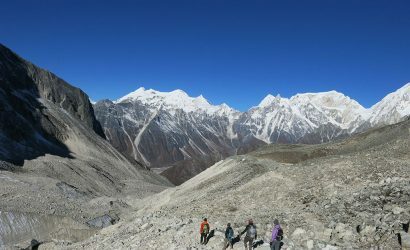 The trek starts from Lukla, the transit point where most of the trekkers and mountaineers begin their trips ( Mera Peak climbing, Everest Gokyo trek, Everest Kalapathar trek and all the high mountain expedition) in the Everest region. 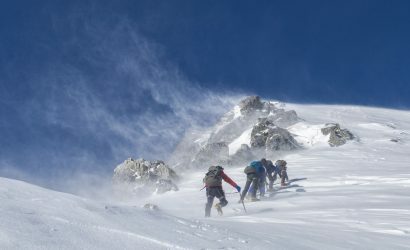 Day 20: Island peak summit (6186m) and O/N Base Camp or Chukung if you are fit and fine! Day 25: Fly from Lukla to kathmandu.